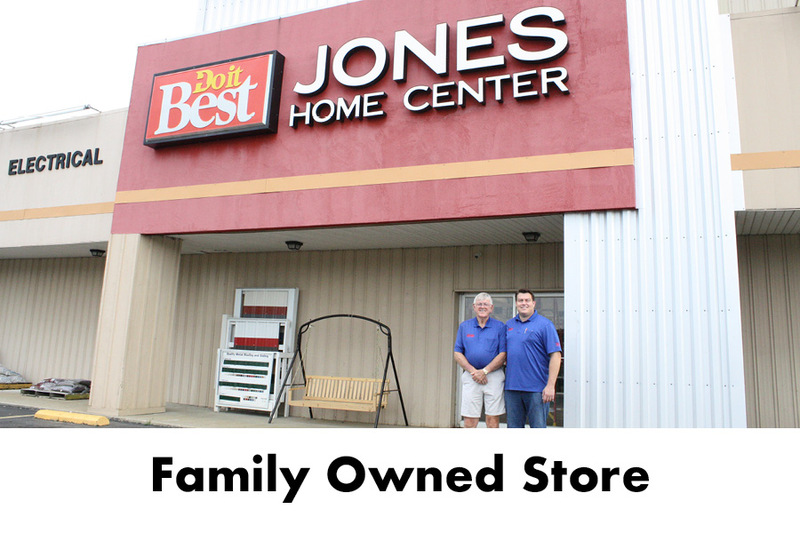 Visit Jones Home Center in Upton, Kentucky for all your building and hardware needs. We carry everything you need from lumber and landscaping materials, to plumbing, power tools, Pratt & Lambert or Best Look paint, to windows and doors! Have a home project and need to rent equipment instead of buying? Look to Jones Home Center! 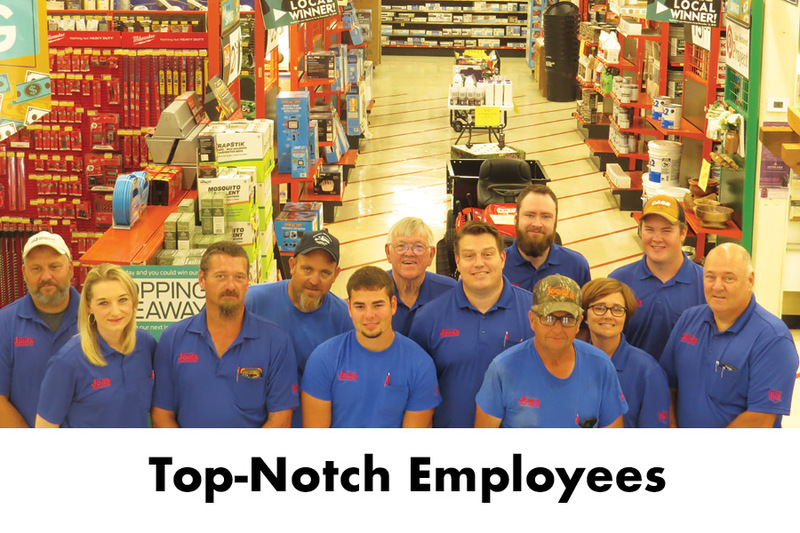 We have friendly store associates to help you every step of the way, from picking out the equipment to explaining how it works! We also serve other local cities near us like Elizabethtown, Bonnieville, Sonora, Glendale, Hammonville and more! 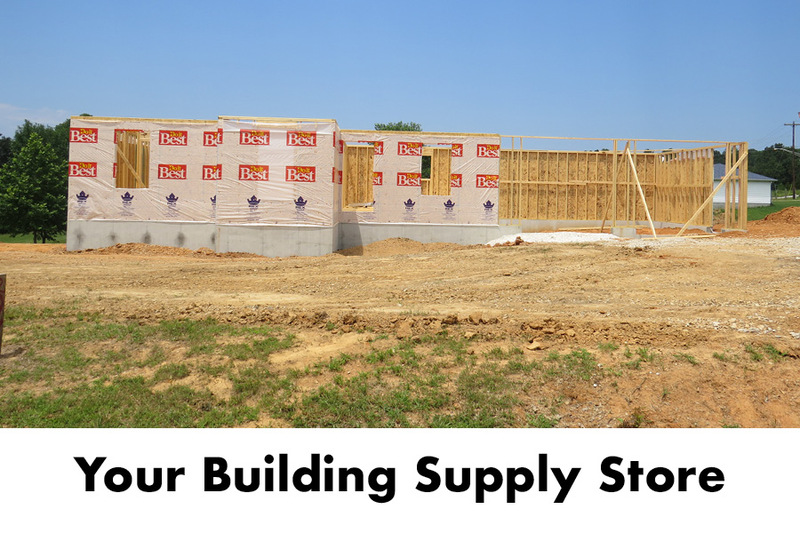 We are really more than a local hardware store...we are your destination place for building supplies and lumber! Call us today for a FREE quote!